April 3, 2019 – With evolution comes experimentation. Space is an ever-changing warfighting domain and the Air Force must continually evolve the way it budgets, acquires and develops its technology to maintain superiority in a place far above the skies. 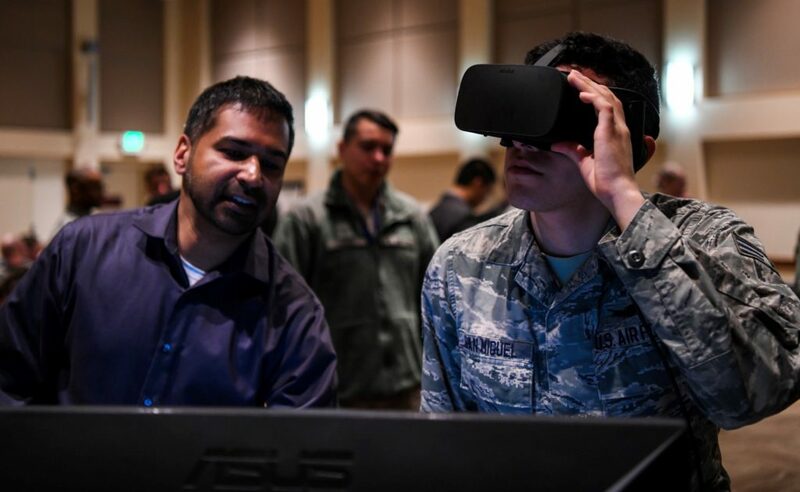 In what may become the next evolution to the way the Air Force develops space technology, Buckley Air Force Base Airmen recently partnered with the 14th Air Force, Air Force Research Lab and Space and Missile Systems Center to innovate and enable warfighting. Through this collaboration, a new division was born within the 460th Space Wing called the Combat Development Division – the first of its kind in Air Force Space Command.